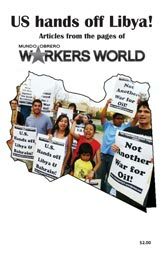 Home » Coast to coast » Roll back the rent! 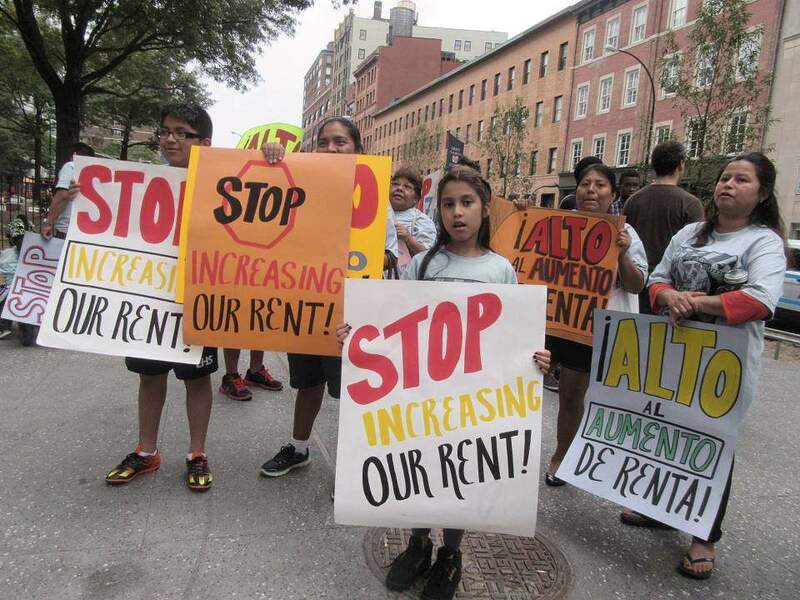 New York – Class lines were clearly drawn as over 500 mostly Latina and Latino tenants demanding, “Roll back the rent!” filled a hearing at Cooper Union College after attending a militant rally outside. The June 27 meeting was the final Rent Guidelines Board hearing for a million New York City apartments. Classified as regulated, the rents on these homes of mostly working-class tenants have risen to increasingly unaffordable levels. More and more tenants must pay over one-third of their income for rent. As gentrification and homelessness abound in the city, community organizing of tenants has leaped forward. The tenants’ groups are growing more active and strong from fighting racist landlords and developers, especially in communities of color. In large numbers, tenants joined tonight to pressure Mayor Bill de Blasio’s appointed Rent Guidelines Board, which finally voted for zero rent increases for one-year leases and a two percent increase on two-year leases. Furious landlords soon attacked this decision. The struggle continues to control the rents so that they are affordable for all tenants in the city, whatever their income.